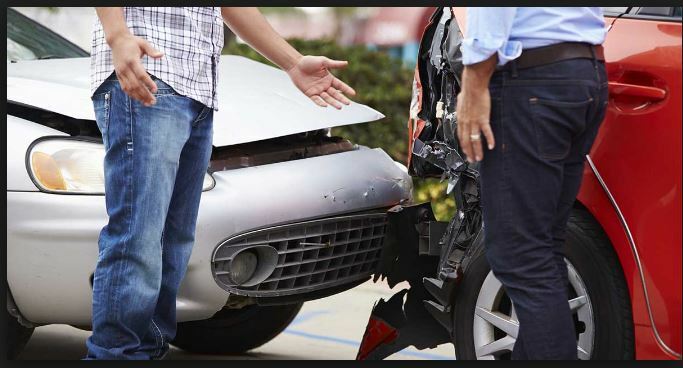 Third-party Car Insurance includes accidents caused to another person, property, vehicle, etc. 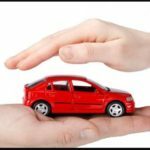 due to your car. 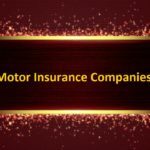 Availing Third-party Car Insurance is mandatory as per The Motor Vehicles Act, 1988. 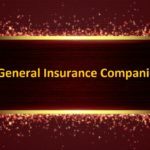 Since the third-party insurance cover is necessary, all non-life insurance companies have a responsibility to give this cover. 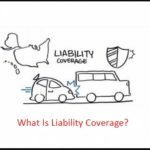 In the Indian context, automobile dealers provide for a full insurance cover along with vehicle registration. 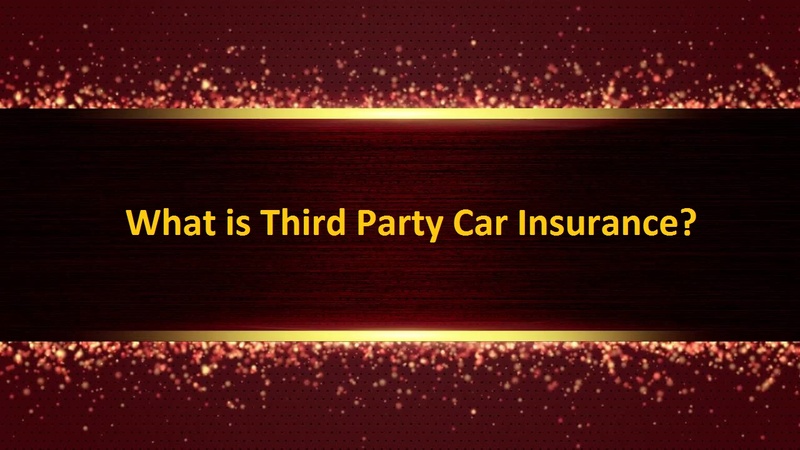 This comprehensive cover is an add-on to the mandatory third-party cover and protects the car owner from economic losses, caused by accident or theft of the vehicle. 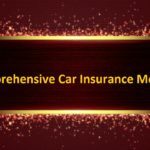 It works out the premium rates based on the engine capacity of the car, the premium for personal accident owner-driver cover and the goods and service tax which is 18%.